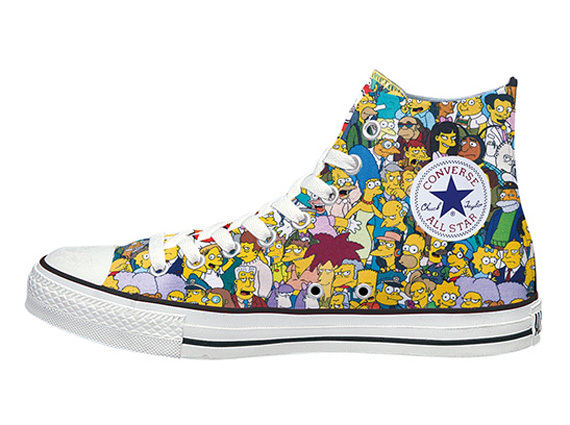 One of the greatest cartoon series of all time is celebrated with a collection of footwear by Converse. 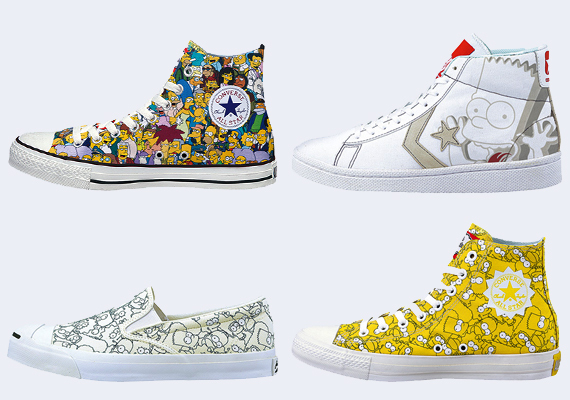 The collection inspired by Matt Groening's much loved cartoon series features limited editions of the Converse Chuck Taylor, Jack Purcell Slip-On and the XL Pro Canvas. 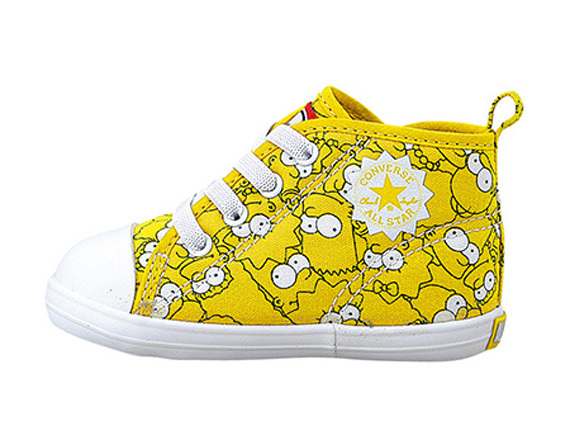 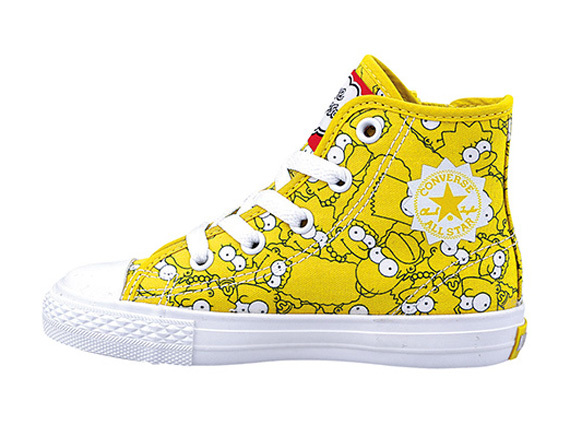 The classic Converse Chuck Taylor arrives covered in every resident of Springfield, while the second design features an all over print of The Simpsons family. 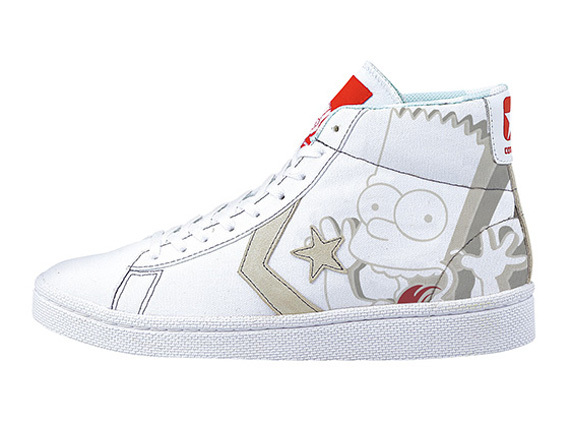 America's favorite Bart Simpson covers the XL Pro Canvas, while the Jack Purcell Slip-On is covered in a graphic similar to the aforementioned Chuck Taylor. 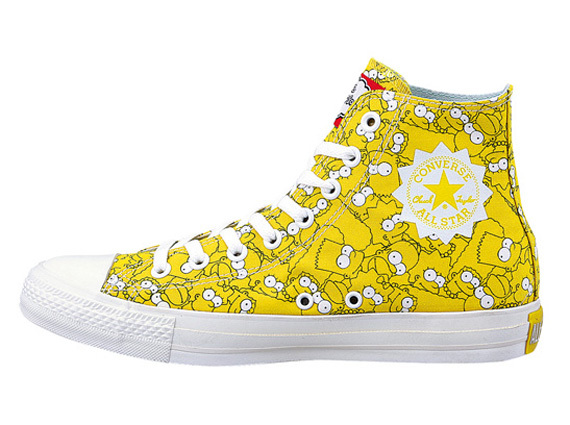 The Simpsons x Converse Spring 2014 Collection is now available via select Converse retailers in Japan. 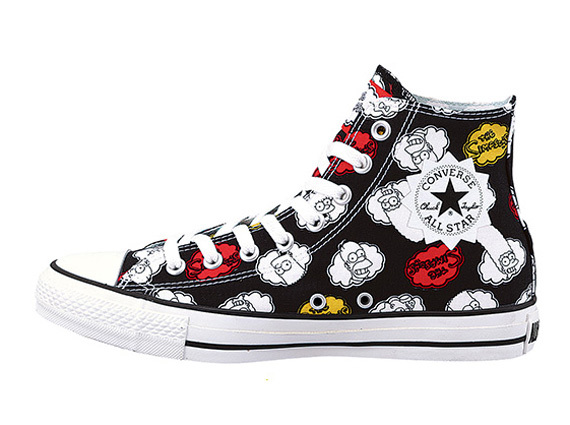 Stay tuned to Sole Collector for details on a possible stateside release.